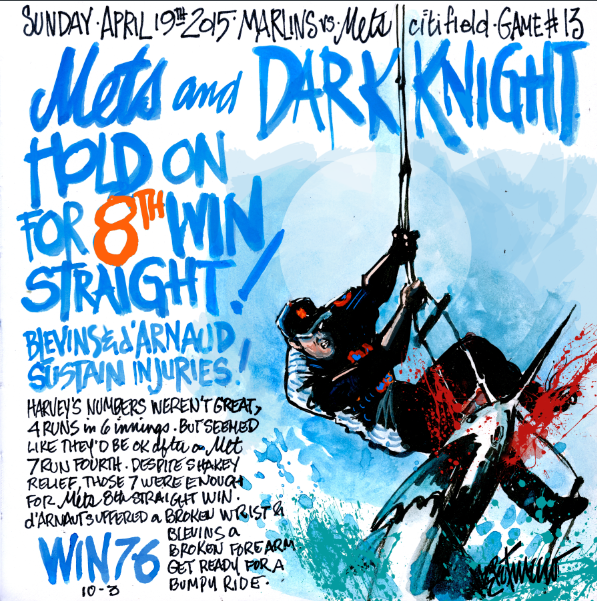 My Mets Journal: 8 THE HARD WAY!! Love the '66 Batman reference! Love that you got that! You're the best!